People worry about their retirement. Nearly all of us have dreams of kicking back in our old age, relaxing and enjoying the benefits of all the hard work we have put in so far. But not all of us are sure that we will have enough to retire on comfortably, or even enough to retire at all. In fact, according to the Commission for Financial Capability (CFFC), only 10 per cent of the population coming up to retirement think they will have enough to live the life they want. A major part of making sure you retire comfortably is investing properly both before and after retirement. Remember that putting all your coins into one piggy bank can be disastrous! Diversify among these options. At Goodlife Financial Advice, we know that there are so many investment choices, and each of those can be extremely confusing. We've put together a short list of different ways that the average Kiwi can put a little bit aside for their retirement. Whether you're only just entering the workforce or plan to retire next year, it's important to know how to maintain the lifestyle you are used to once you stop working. Kiwisaver – don't be afraid of risk! One of the newest and now most well-known forms of retirement funds, Kiwisaver is something that more and more kiwis are choosing to adopt as their primary form of investment. With 1.3 million members at the end of June 2015 according to Kiwisaver statistics and more joining every year, the scheme is certainly something worth considering for your retirement. However, Kiwisaver is only as good as your understanding of it. In a recent survey by the CFFC, 97 per cent of those questioned who were over 50 understood that high risk meant high return. They also knew that levels of risk should align with circumstances and goals, again at 97 per cent. However, eight in ten thought "high risk" was something to avoid! This translated to practice as well, with 49 per cent of Kiwisavers in low risk funds after retirement. Low risk means low reward, and sometimes that just isn't enough to retire on. Kiwis aged 50 and over also considered 5 percent as a low return, 9 per cent as medium and 15 per cent as high. But according to Sorted, even the highest returns from low risk Kiwisaver funds only just cracked 5 per cent annual returns, with the average just below 3 per cent! So older Kiwis are knowingly putting their investments into funds that they know have low returns! Rather than jumping back at risk, consider changing your Kiwisaver fund to something with a little more interest, such as a balanced or even conservative fund. These funds are designed to be taken out after five to ten years and are perfect for those just about to retire. You may find the risk is not as bad as you thought. Kiwisaver is great, but sometimes it just isn't enough. The majority of retirees keep their funds in lower risk investments outside of Kiwisaver, according to the CFFC. Similar to the point made above, people seem to be worried about risk. Don't be! Risk is how you make enough capital to live comfortably. Residential property is a medium risk investment with excellent return. 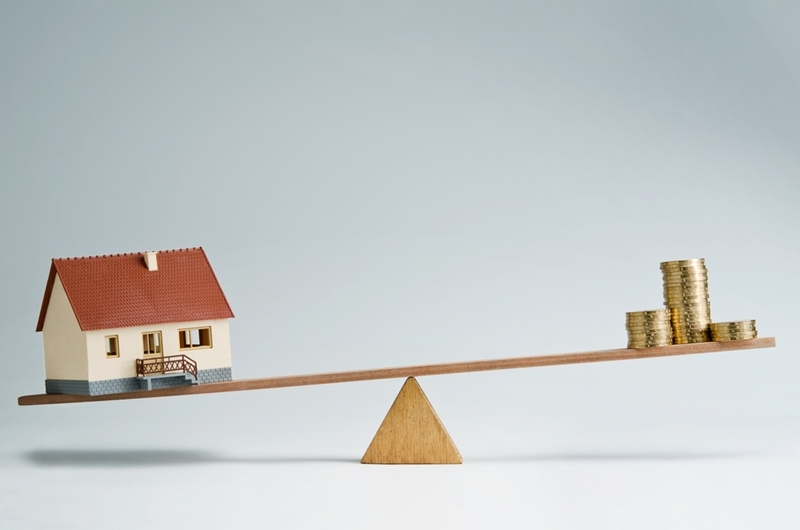 In later life, this can provide a passive income through rental properties or can provide you with a large lump sum if you invest early enough in life, then sell the property to give yourself some capital to help supplement Kiwisaver and NZ Superannuation. However, this is not guaranteed and it is best to seek financial advice before heading down this road. 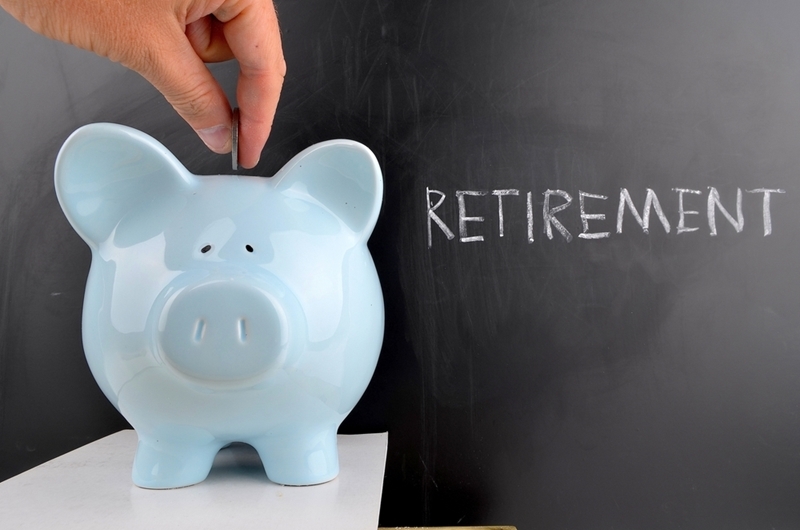 A financial plan is one of the best ways to make sure you can retire comfortably. The above methods are all well and good, but can be difficult to achieve on your own. Whether you need advice on what Kiwisaver fund to invest into, or what properties you should buy, sell or rent, speaking with a professional fund manager should really be the first step you make.